William and Kate are rarely apart from their children, especially the Duchess who took her longest maternity leave with Louis for six months until autumn 2018. But factoring in some ‘alone time’ is also very important! The Cambridges went on their first holiday as a family of five in summer 2018, visiting the private island of Mustique. And during their fun-filled stay, William and Kate managed to take a night off parenting duty and attend a gold-themed party. The Splash of Gold bash was held at Basil’s Bar. Fellow revellers revealed to HELLO! that William and Kate attended “on the early side” and looked to be having a great time. Sources said they dressed “island chic” with Prince William sporting a Pinkhouse Mustique shirt to support the local brand. “They were there for the cocktails segment and kept it rather classy,” the source said. They are more privileged than most families, but even royals need help. 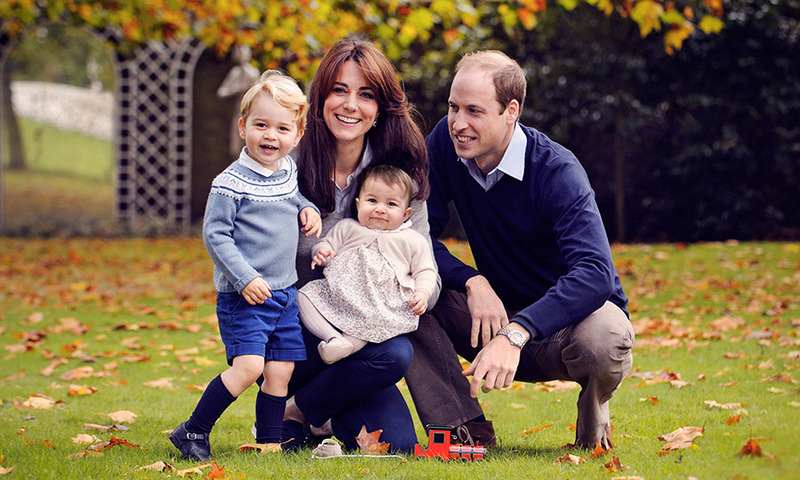 When George was around six months old, Prince William and Kate hired a nanny, Maria Teresa Turrion Borrallo, to help them at home. Maria has since stayed on and has cared for Princess Charlotte and Prince Louis, often taking the children to school and going on outings to the park. William and Kate have also found tremendous support in their parents, especially the Duchess’ mum Carole Middleton. When the couple first had George, they spent six weeks at the Middletons’ family home in Berkshire where Carole showed her daughter the ropes. 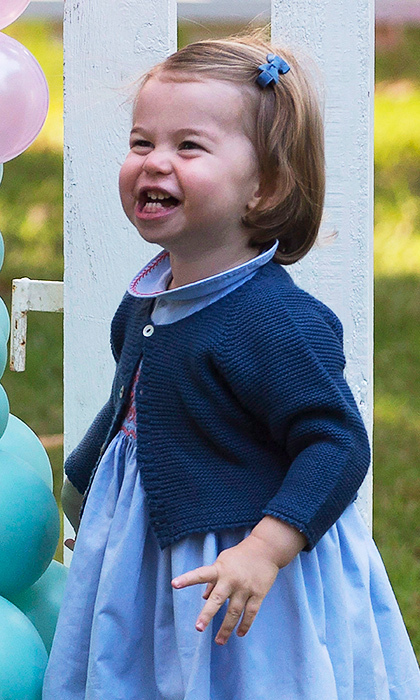 Prince George and Princess Charlotte are often reunited with their cousins Savannah and Isla Phillips. 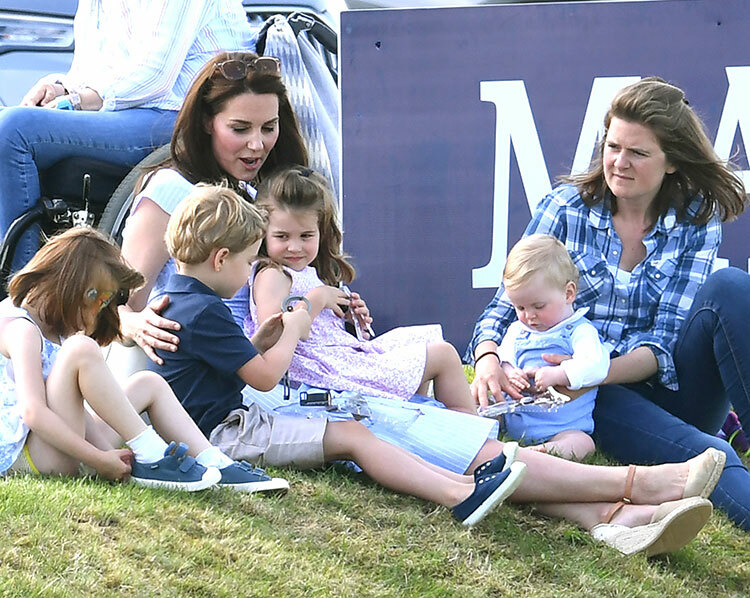 After Trooping the Colour, the young royals were seen playing with each other at the Maserati Royal Charity Polo Trophy. 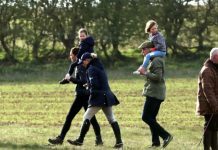 Savannah, the seven-year-old daughter of Peter and Autumn Phillips, was seen keeping a watchful eye over little Charlotte. Yes, even royals use the iPad to entertain the kids and keep them quiet on long flights! 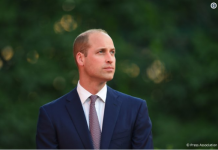 Prince William told Radio 1 that the family watches a lot of children’s programmes – George was a huge fan of Peppa Pig, but he’s now moved on to Fireman Sam. And George expects mum and dad to watch the shows with him. “You have to pretend you’re really interested in it because George gets very upset if you’re not showing due diligence to the characters,” William said. But don’t worry, he’s still a typical kid. George was once more interested in the pigeons outside the museum than all the amazing artwork inside. The British royals are known for their stiff upper lip and ‘keep calm and carry on’ attitude. But William, Kate and Prince Harry are trying to change that with their Heads Together campaign, which encourages people to talk about their mental health. Their #OKtoSay campaign is in full effect at the palace, too. “Catherine and I are clear that we want both George and Charlotte to grow up feeling able to talk about their emotions and feelings,” Prince William told CALM magazine. Who hasn’t turned to an online forum to unload their worries? “Should she be walking yet? Why won’t he sleep at night?” Kate is no different. 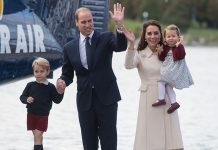 She has reportedly used a pseudonym to post questions on sites like Mumsnet and Babycentre on issues she and William differ on – like cartoons before bed. Kate wants George and Charlotte to have a normal school experience, like she did, and that means she does the school run as much as possible. 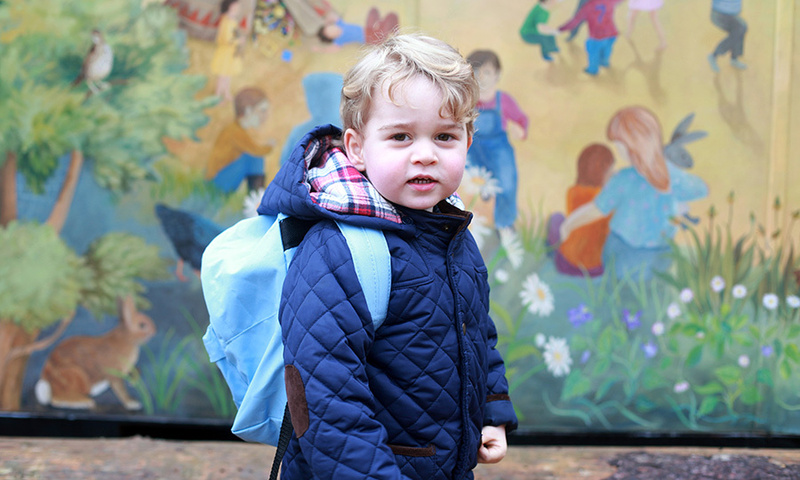 George started nursery school in 2016, and both mum and dad do drop-offs and pick-ups when they aren’t working. The royal couple are quite active; they sail, they play football, they ski, and they’re passing that love of fitness on to their kids. If you are walking in the gardens near Kensington Palace, you may spot George racing around on his scooter, with a helmet on, of course. “He goes super fast on it. It’s hard to keep up with him,” Kate said. George also enjoys fencing (now that’s a princely activity!) and football, alhough William admitted that Charlotte is the more skilled footballer. 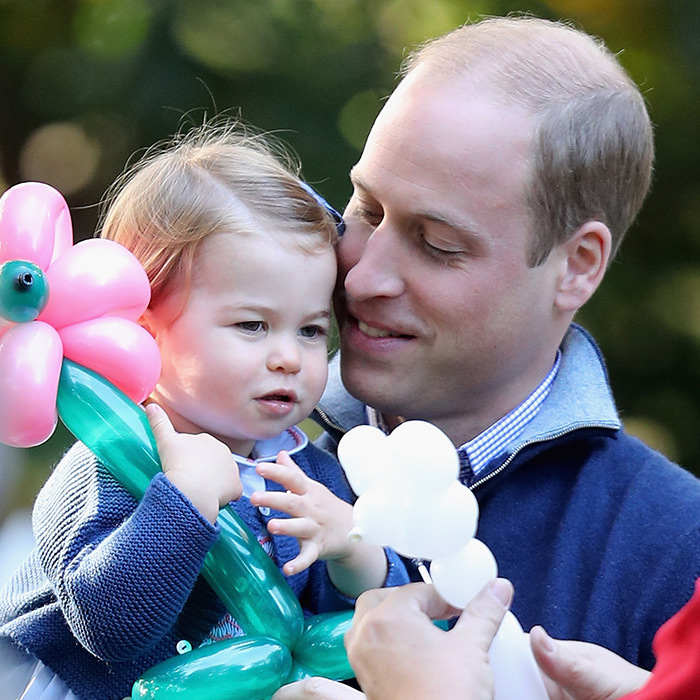 “George is sort of getting into it slowly, but Charlotte is showing more aptitude,” the proud dad explained. 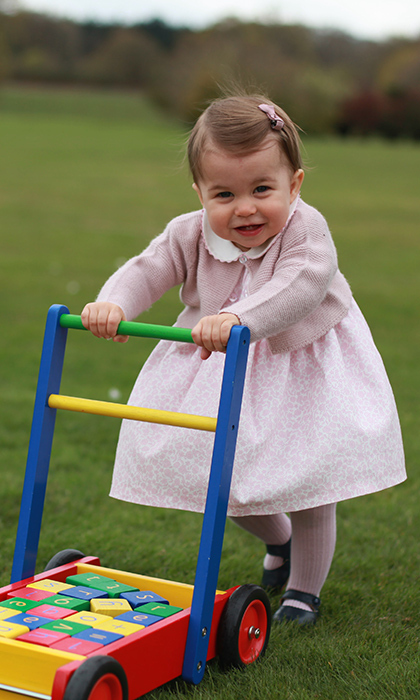 Charlotte is also a keen horseback rider, just like her great-grandmother the Queen. It’s not surprising that William and Kate are quite traditional parents, especially when it comes to dressing their kids. You’re not likely to find Charlotte in a patterned romper or George in a graphic T-shirt. 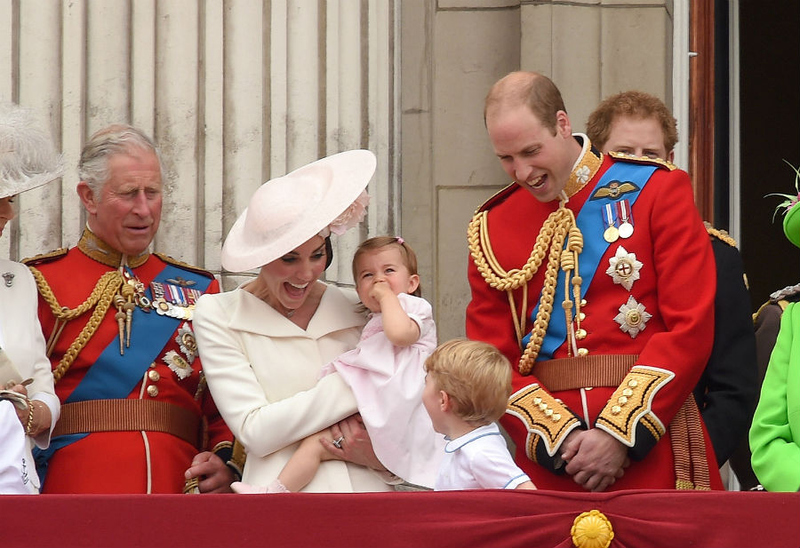 Instead, the kids wear very traditional British and Spanish clothing for all public appearances. Kate does this so the kids will still look fashionable when people look at photos 50 years from now. George always wears shorts with knee socks and adorable loafers. The Brits tend to not put their young boys in trousers until they are around eight-years-old. Charlotte always looks adorably prim in smocked dresses and Mary Janes, with either socks or tights. William and Kate aren’t above breaking some rules. 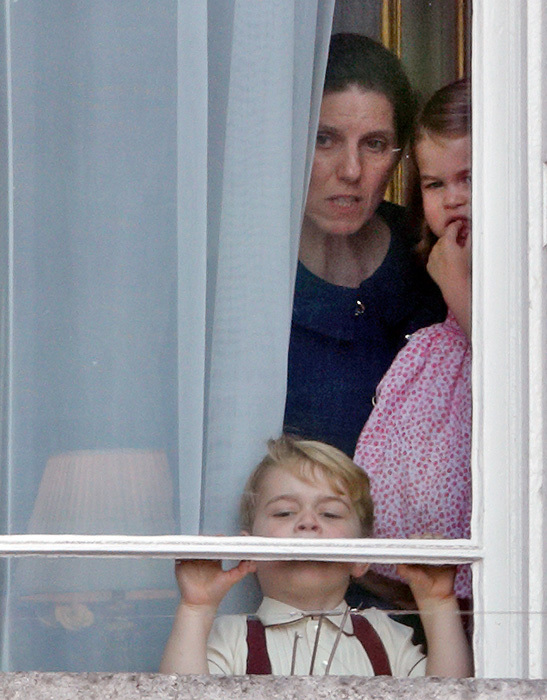 For the first few months of George’s life, the couple didn’t have a royal nanny. Instead, Kate’s mum, Carole, helped them adjust to parenthood. And George didn’t even spend his first few weeks in a palace or castle! The new family of three stayed at Kate’s family home in Buckleberry. The most notable tradition Kate and William have broken is sending George to Thomas’s Battersea school, where both boys and girls attend. William and Harry both attended Wetherby School, which is an all-boys institution near Kensington Palace. 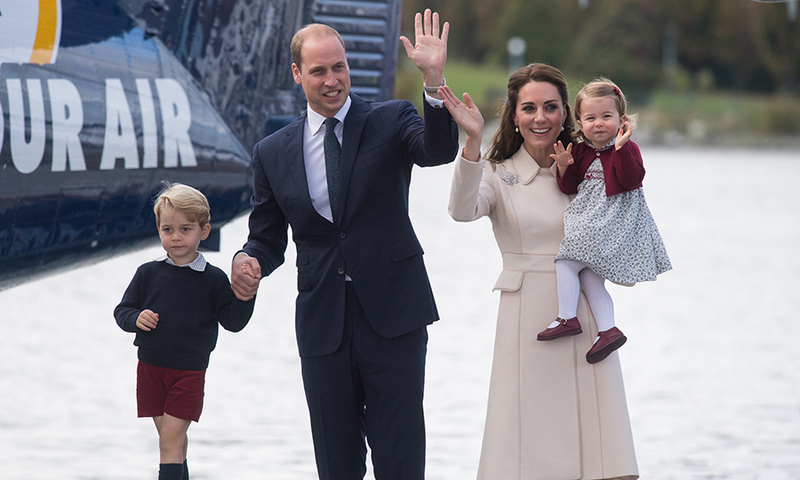 William and Kate are clearly trying to give their kids a very normal upbringing. 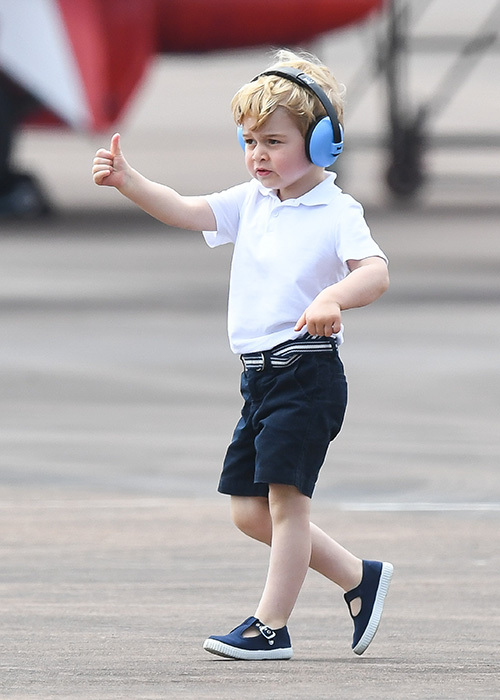 The whole world is watching how William and Kate are raising their kids, but the Duke and Duchess don’t seem concerned about making sure their kids are perfectly behaved at all times. In fact, they welcome their wild personalities. 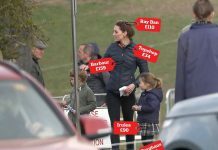 It’s unlikely that William or Kate have social media accounts where they share photos of their children; they are too afraid that the media will get hold of personal photos. The couple are fiercely protective of their kids’ privacy, even releasing a letter in August 2015, asking the media to leave the kids alone. “They want both children to be free to play in public and semi-public spaces with other children without being photographed,” a statement from Kensington Palace read. 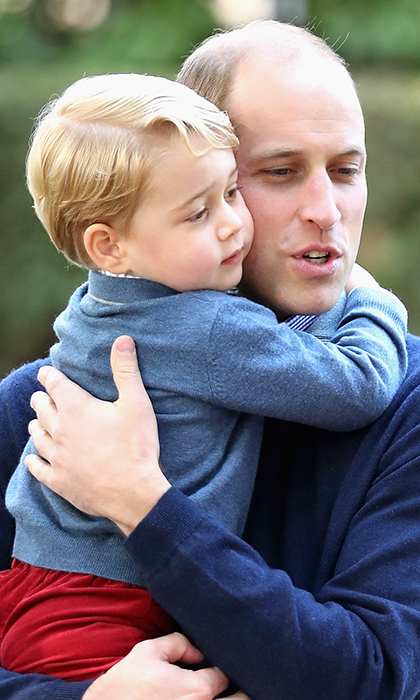 It’s understandable that the couple were upset after paparazzi were seen following George and his nanny, going as far as hiding in cars to get photos of the young Prince. Recently, the couple planted 40-foot hedges in front of Kensington Palace so that George and Charlotte can play outside without anyone being able to see them through the gate. At Anmer Hall, the family’s country estate, there is a no-fly zone, so helicopters can’t take photos of the children. 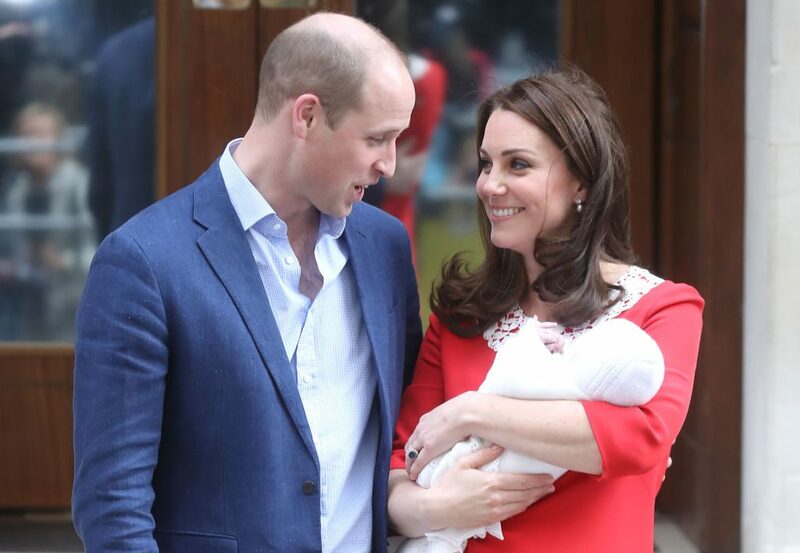 Like all parents, William and Kate do enjoy publicly sharing adorable photos of their kids, but they only do it on big occasions like birthdays or christenings. Just before going on maternity leave, Kate revealed that her children love making pizza. 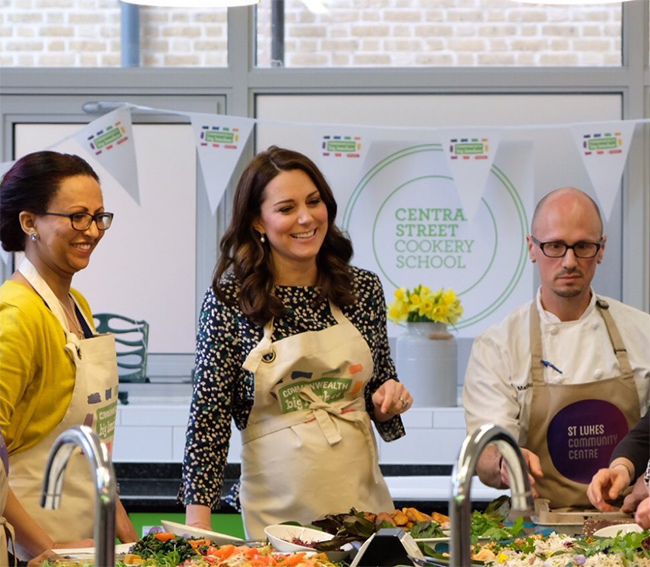 The Duchess was visiting St Luke’s Community Centre where she helped prepare food for their upcoming Commonwealth Big Lunch. The Cambridge household is pet-friendly (despite the fact that there are many priceless heirlooms around). 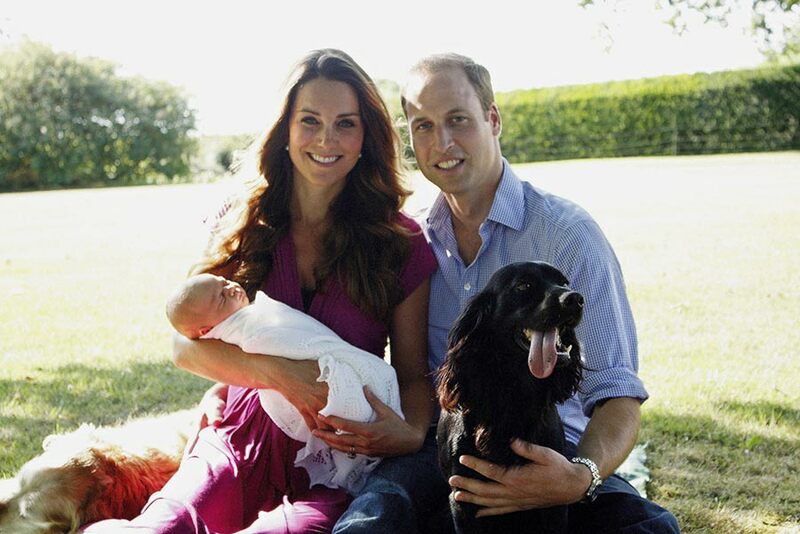 Before George was born, William and Kate got their dog, Lupo, an English cocker spaniel. 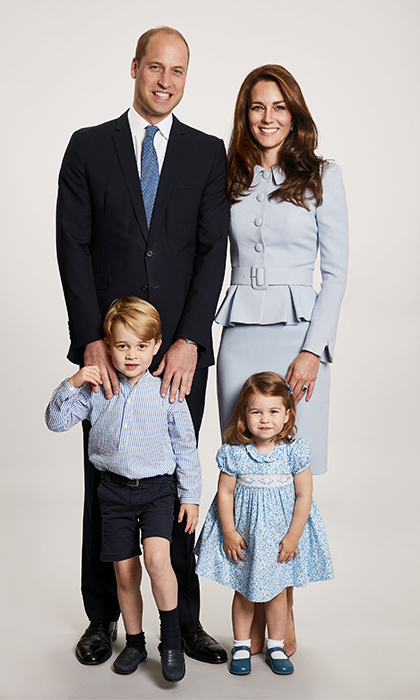 He’s a beloved member of the family and is in many family pictures, including the first official picture of George after his birth and George’s third birthday portraits. Charlotte is a big fan of the family’s other pet, a hamster named Marvin. She likes to rub her face against the hamster and let his whiskers tickle her.